So that’ll be fun. 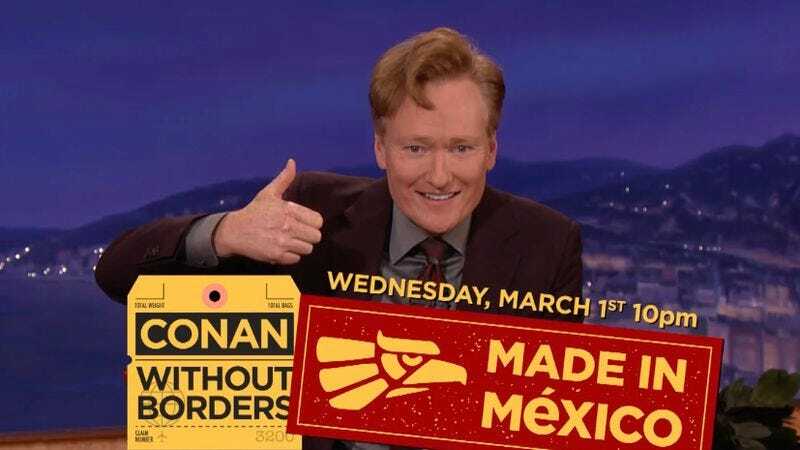 The special is called “Conan Without Borders: Made In Mexico,” and it will air on March 1. You can see a video of O’Brien announcing the guests below.